Several teams have already been labeled as potential landing spots in the Kyrie Irving trade sweepstakes, and the newest team to step up to plate may be the Miami Heat, a team that Irving has listed as one of his preferred destinations. ESPN‘s Zach Lowe has broken down the entire Irving trade scenario, and according to him, the Heat would have to give up quite a bit to the Cleveland Cavaliers in order to bring the prized point guard to South Beach. Trading away coveted point guard Goran Dragic and a budding young star in Justise Winslow would surely be missed, but when there is an opportunity to bring a transcendent offensive star in like Irving, it only makes sense to explore all possible options. Lowe admits that depending on the market, this deal may not be enough to convince Cleveland to let go of the star point guard. 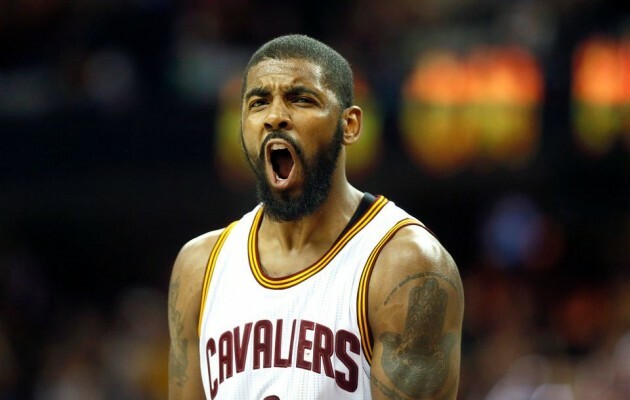 However, if Irving were to be brought in to Miami, his offensive skill would add a new dimension to the Heat’s already strong roster and could help make them the class of the Eastern Conference once again.